I was very excited that this book was chosen for Hype or Like Friday, so it gave me great excuse to read this book. I haven’t done a Hype or Like review in a while so I am glad that it is this book. Also I was able to meet the author when she came to Boston last week. The book is a semi modern fantasy, which includes the moral world, which a the modern world and also the world of the Fae. I like the inclusion of the mortal world mainly because I usually don’t see the modern world within the world of the Fae, unless its Lost Girl. 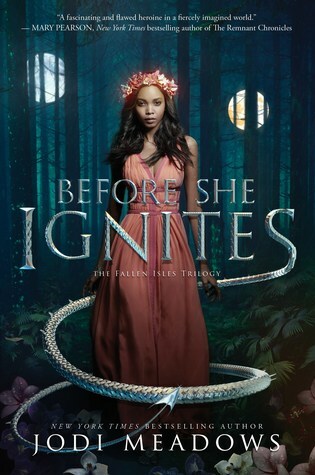 Jude and her twin sister Taryn, were brought into the Fae world after their parents were murdered and was taken in by their parents murderer, Madoc. Years later after spending some time in faerie, she of course wants to be seen as more than just a human, because in faerie humans are always looked down upon, even amongst her classmates. Jude, is a great character. I like that while she doesn’t delve into an anti-hero, she does isn’t afraid to get her hands dirty when the time comes. Even though she is a human in faerie she refuses to put up with anything that the fae throw at her. She also tries to have a good relationship with her sisters; Taryn and Vivi and also Oak, who is sort of her step brother. 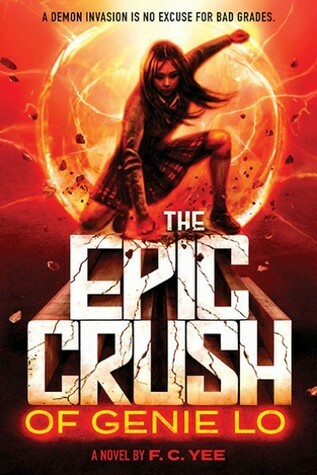 Throughout the book, Jude is wants to become a knight, but being a human is the only thing that is stopping her. She becomes a spy for Prince Dain, one of the princes up for the crown, and she begins to learn a lot more about the kingdom. She learns about what the other princes; Baelkin and Cardan are planning. I also through the world building was really great. It showed a lot about the faerie, and how the everything is run, with High Courts, along with Kings and Queens. 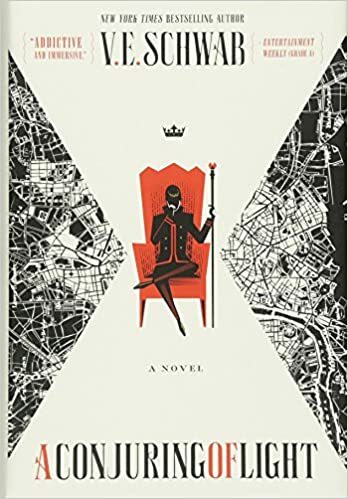 I also like how it including the politics that is within the faerie world which made it seem as if it was a political thriller with a lot of great twists and turns that practically kept me guessing until the final page. A lot of the characters aren’t exactly black and white, which is a huge positive. Morally grey characters makes those characters a lot more interesting, mainly with the villain, Madoc, who raised Jude and her sisters. While he is of course the villain in the story, you kinda see where he is coming from and it makes him compelling. Most of the members of the High Court, all have their own schemes, and it reminded me a lot of Game of Thrones in which there are so many sides. 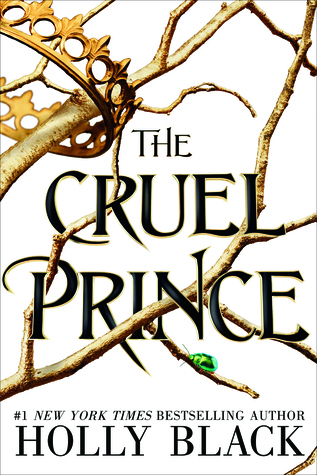 In the end, The Cruel Prince was an excellent first book to a series. It had great world building and also character development. The use of morally grey characters makes the book a lot more interesting, after the cliffhanger this book had I am excited to see where this book goes. This book was another very heavy read, especially after reading Dear Martin. The book is told enterily in free verse poetry, and it really provides a uniqueness towards the book, since I don’t usually read poetry books. The book is told through the perspective of Will, a fifteen year old black kid, whose brother was shot to death and is now trying to get revenge from those who killed him, and it moslty takes place in an elevator and while he is on the eleavator he keeps getting flashbacks of what has happened. But it is not just about what happened to his brother but also what happened to some of the other people in his life, and how each of them were affected by violence. They come in the form of ghosts. The concept of the book and the main story is basically set within a three minute and it is mostly set in the elevator with WIll constantly having to think about getting his revenge. It really gives him time to think, and really take in the situation. 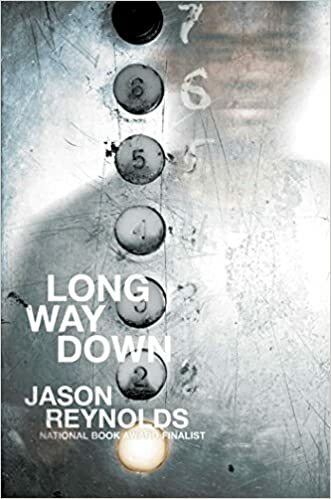 I was very blown away by this book, and it put me on a whirlwind of emotions and it is a great testament to Jason Reynold’s writing and how you could feel every word on the page come out. Long Way Down, is another great book by Jason Reynolds. His words always has meaning and delivers a dark and complex story. 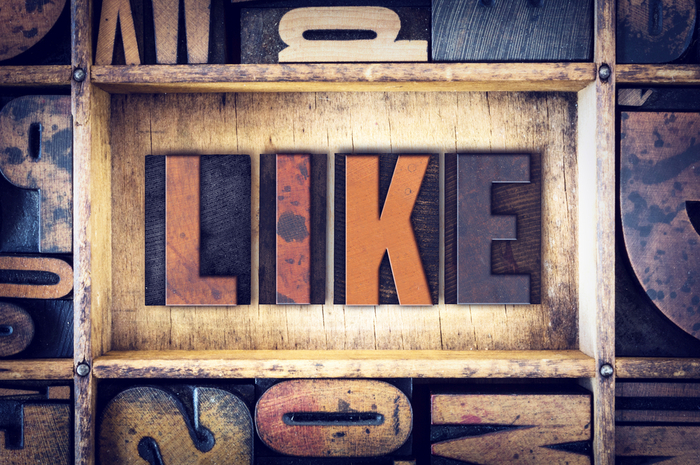 January 12th – You Complete Me… Who are some blogging/reading friends that have had an impact on you, inspire you, or you just really appreciate their friendship? Larkin@WonderfilledReads-And no this is not because she is one of the creators of Hype or Like Friday. She is also one of my very first blogger friend I have. It mainly started with discussing Hyped Up books, and wondering why they are very hyped. She also talks a lot about underrated books, that don’t get much love and need some. Lilly @ Lair of Books: Another one of my first few blogger friends. Also She is one of the bloggers who convinced me to read Six of Crows, which was an amazing book. She also has a ton of great reviews of books that I have yet to read but will be excited to read. Lindsey @ Paradisbooks: She is another book blogger from Boston, and after spending the past year liking, and commenting on each others blog posts, we finally met in person at a Marissa Meyer signing. Britt @ Geronimoreads: I shouted out Larkin, I have to do the same for Britt. Another creator of Hype or Like Friday, mainly met by discussing Hyped Up books, and having those conversations on Twitter about them. Sionna @ Books in Her Eyes: Another one of my favorite commentators. She also talks a lot about underrated books that I have yet to read but want to. Missy and Tay @ FrayedBooks: Also one of my favorite bloggers. After talking a lot on Twitter, we finally met in person at Boston Teen Author Festival, last fall. They read a lot of the books that I really like, but they also give me some great recommendations. Those are some of the bloggers who inspire me, and even if you are not on this list, I just want to let you all know that I love you all, and make me feel really good at being a part of this community. 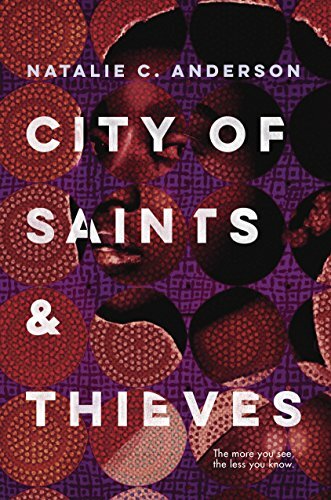 This was a Hype or Like Book, and I was very excited that this book was picked, but then reality set in and I got extremely busy and kinda forgot to read it, but I really hope to read this book. 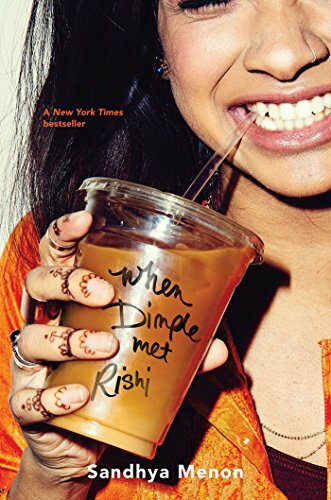 While YA contemporary isn’t a genre I usually gravitate towards to, but this book seems like a nice cute romance story, which I am starting to take an appreciation for. I remember being excited about the cover, and I am usually not a cover person. I really wanted to read it before the end of the year, but than Christmas was happening and I had finals and shopping to deal, so I didn’t have time to read it. This is a book I really wanted to read. I put it on reserve at the library picked it up, but never got around to reading it, so much that I had to return it, and I couldn’t renew it because it was on a waiting list. So hopefully I will try to read it again. I’ll be honest, I am almost scared to read this book. Mainly because after reading Our Dark Duet and being emotionally devastated by it, I am almost scared of what will happen, I love these characters so much. and I really want to see how it ends. Those are the books I missed out in 2017. What books did you miss out in 2017? Let me know in the comments below. My very awesome girlfriend gave me this book for Christmas, so it was very fitting that this would be my first read of 2018, and boy did my reading year start with a bang (I know very poor choice in words). Much like The Hate U Give, this book deals a lot with the police violence in the United States especially when dealing with race. Justyce, is a young African American male who goes to a prep school, and is also dealing with being one of the very few black students who attend, a feeling I know all to well. A lot of the book deals with the fallout of his arrest, and him realizing that after everything, people could still arrest him. 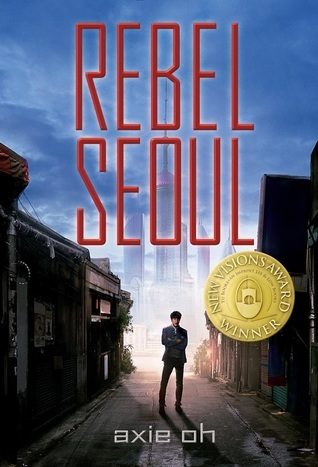 While the book is fiction, it does touch on a lor of real life issues. After Justyce’s arrest he learns of other stories about young black men getting killed by the police who are unarmed. He uses his letters to Dr. Martin Luther King in order to come to grasp with his situation. His issues with racial inequalities also happens a lot in his school with his classmates. Since a lot of classmates are white with the exception of Manny. Most of his white classmates dismiss issues of race and basically claim that white people have it worse, and I have also dealt with them in school. Mainly with Jared, who is most white boys I went to school with. It also touched a lot of issues of race in regards to Manny’s father, who is a Vice President of a major company and still deals with issues of race. A major highlight of the book was the “Dear Martin” chapters. I think the use of the letters really gave us a sense of the character of Justyce and what he is going through. I also liked his relationship with Sarah-Jane, or SJ, a white Jewish classmate of his. It kinda falls under the normal teenage love tropes in which they are debate partners and Justyce of course starts to have feelings for her and is very nervous about making a move. I thought is was nice to have a few light moments with them to counter a lot of the heavier moments that the book has. 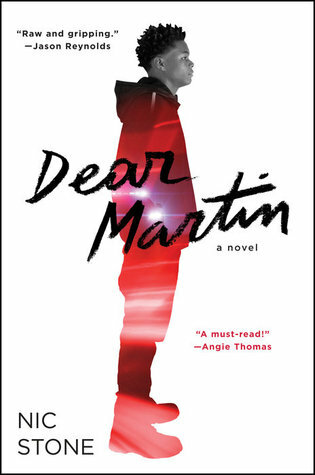 In the end, Dear Martin is a very powerful book, much like The Hate U Give. It deals a lot of issues with race that is still going on today and Justyce is a great character to see those issues through his eyes. Here is the first Hype or Like Friday of 2018. January 5th – New Year’s Resolution… What are some of your reading/blogging/life/etc. goals for this year? Last year my goal was to read 60 books I managed to finish just in time. So I will also try to read 60 books this year, and judging by some of the releases coming out already it shouldn’t be that hard. I have decided to try to write a book. The book’s working title is The Frontier. I would describe it as a Firefly meets Battlestar Galactica. The main premise is, Meera the daughter of the Chancellor of the United Planetary Alliance, after surviving an assassination attempt meets up Jayson, a mercenary and captain of the spaceship The Frontier. I am about 4,000 words in and I am excited of what I have so far. Last year I planned on doing a series revisited, which would have started with the Hunger Games. I should be doing that soon, I am currently rereading the Hunger Games trilogy. There has been times that I reviewed movies and TV shows, but I want to talk about music, video games and other things that I like. Those are my resolutions of 2018. What are your resolutions for 2018? Let me know in the comments below.